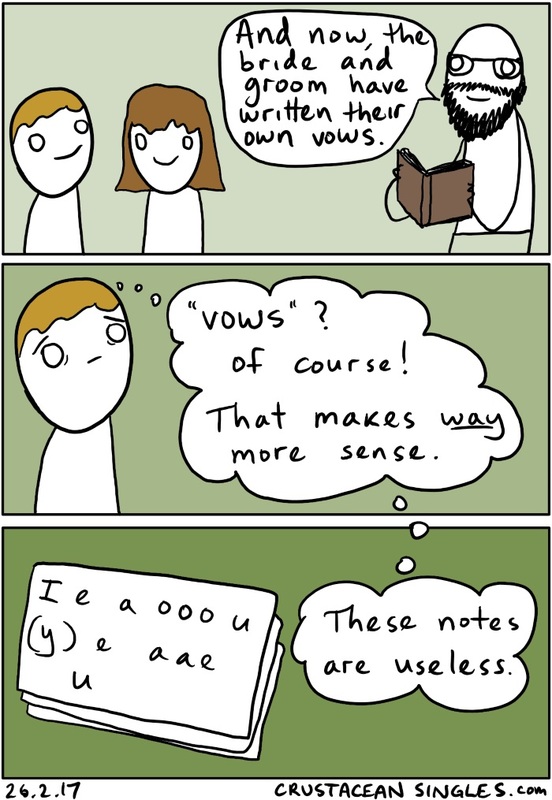 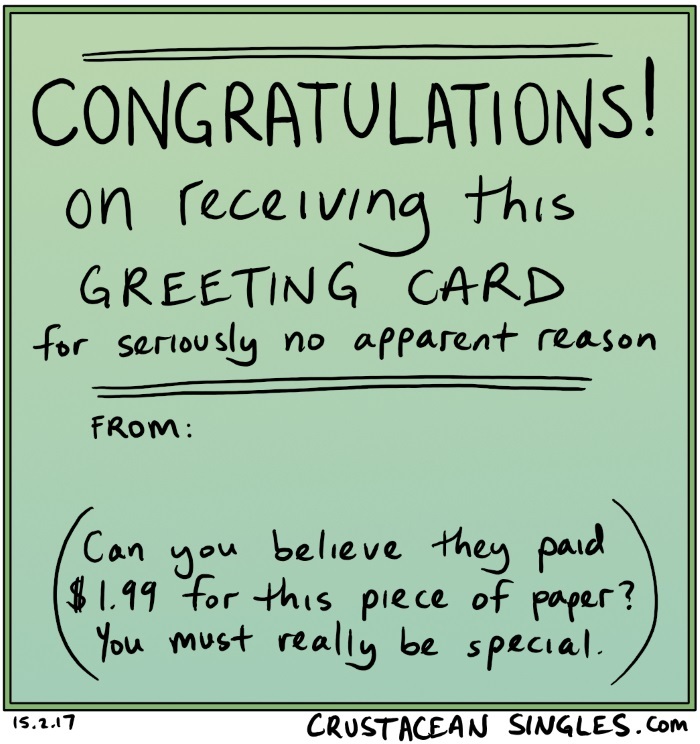 "Esteemed members of the board, I present to you now the concept that is going to save the greeting card industry. 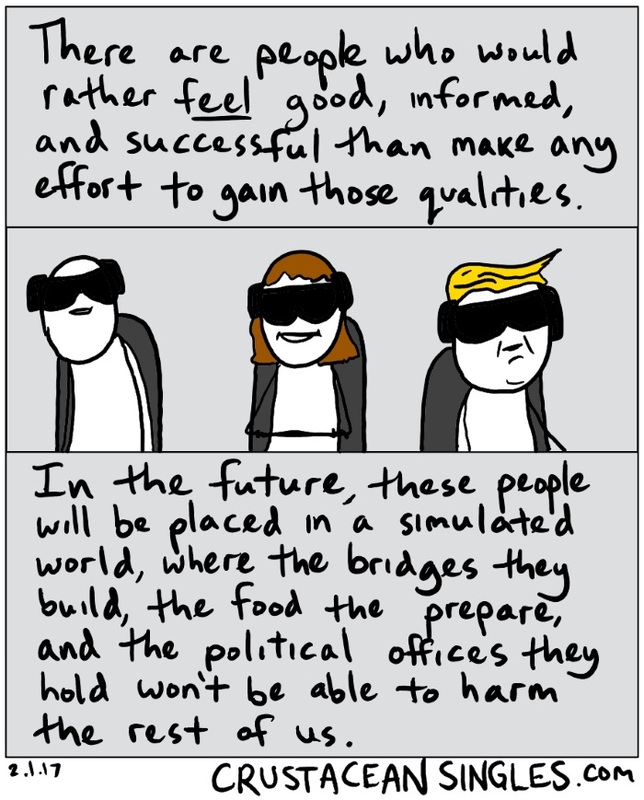 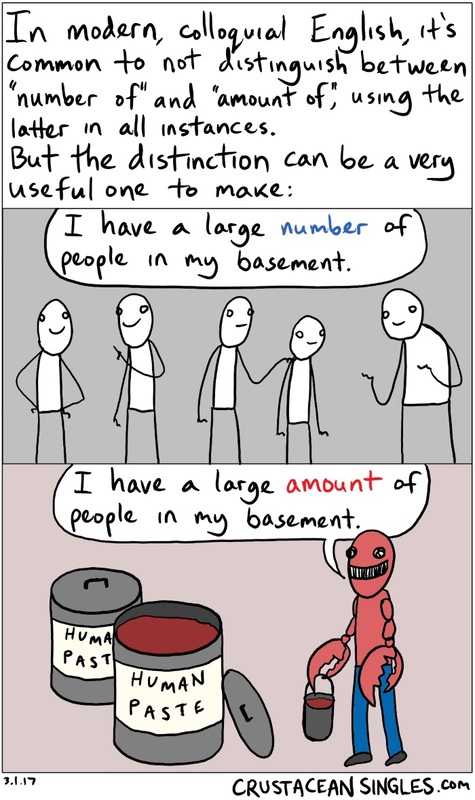 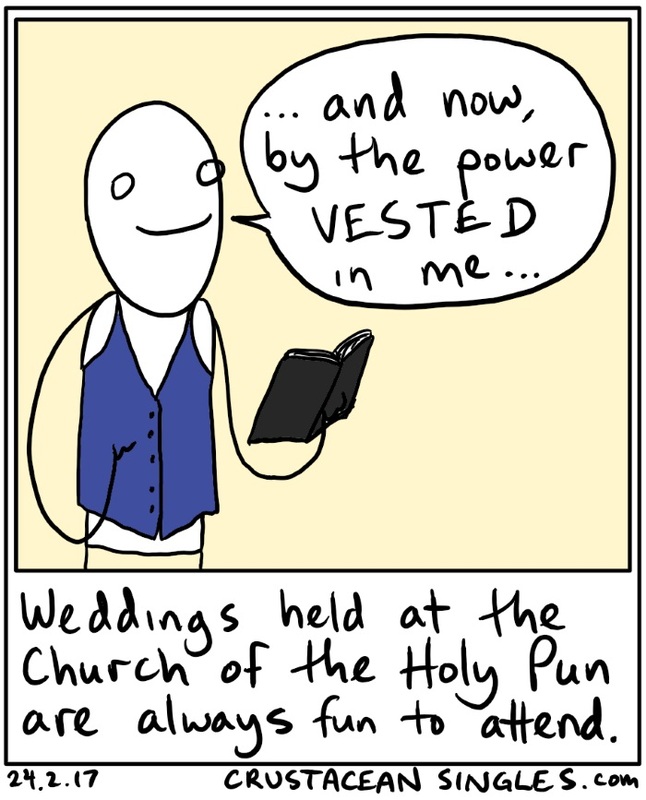 I call it...the meta-occasion." 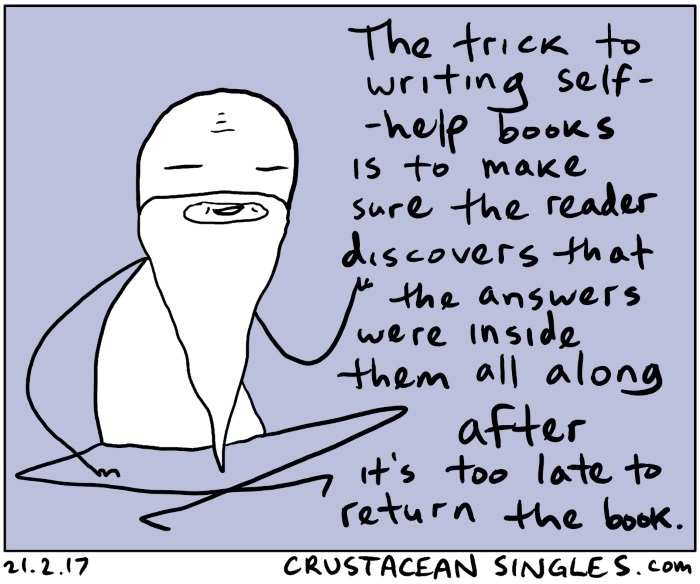 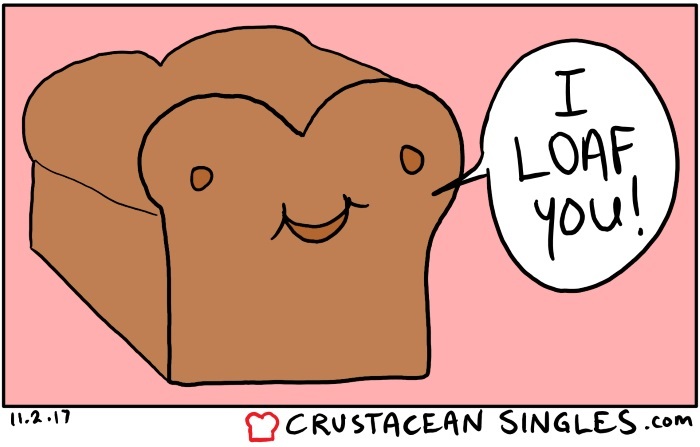 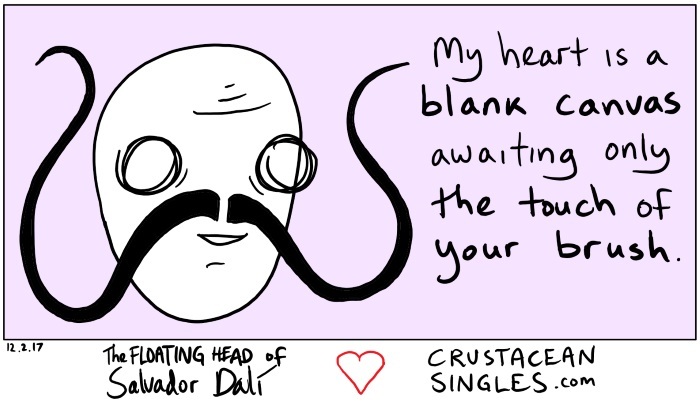 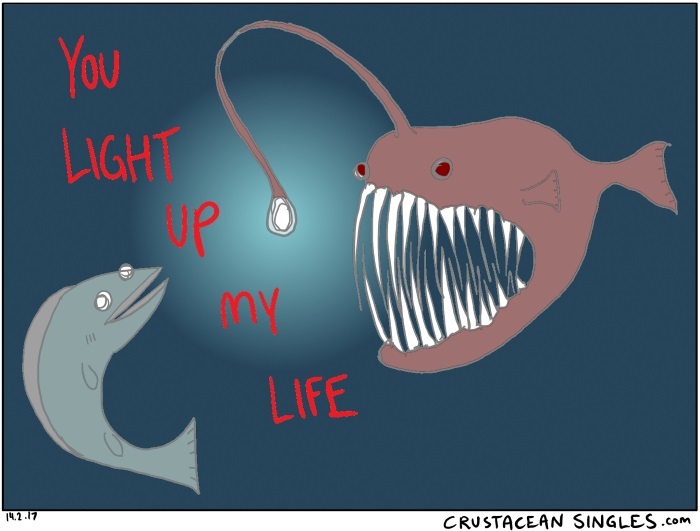 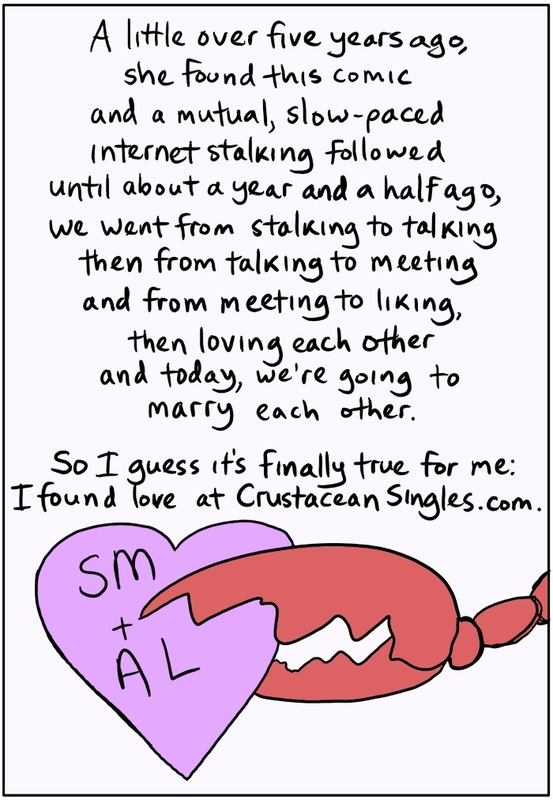 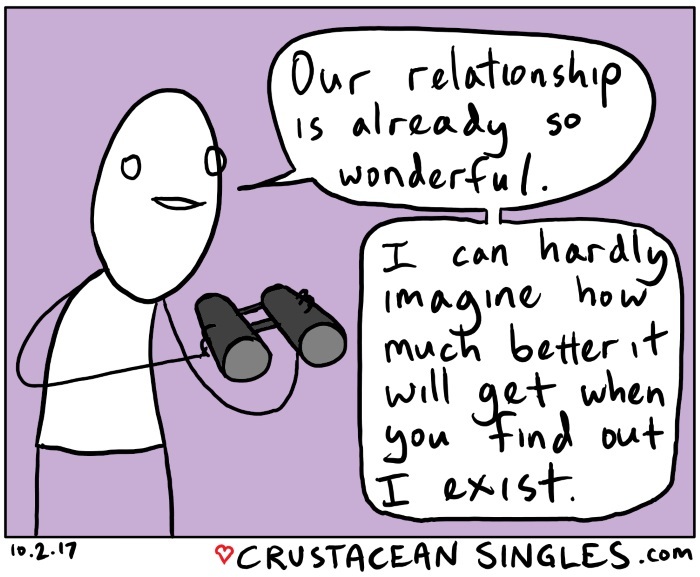 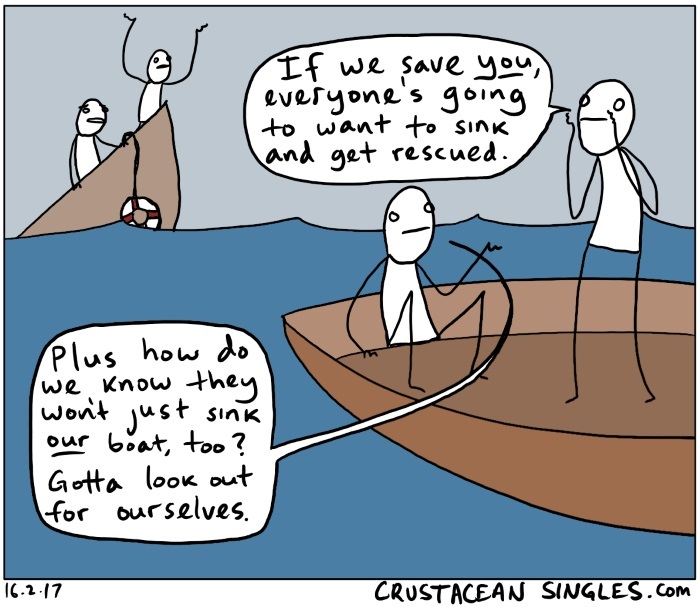 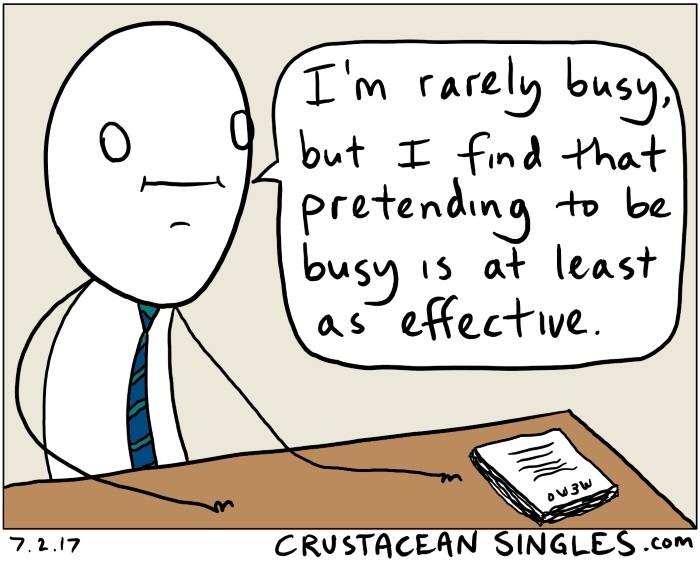 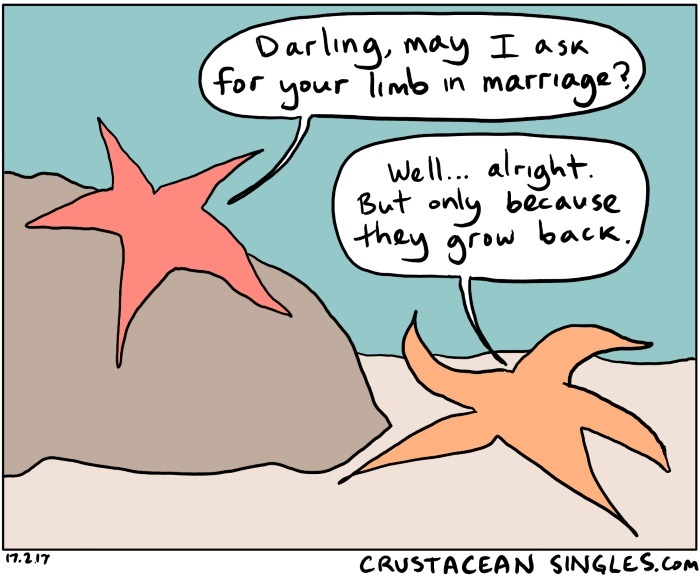 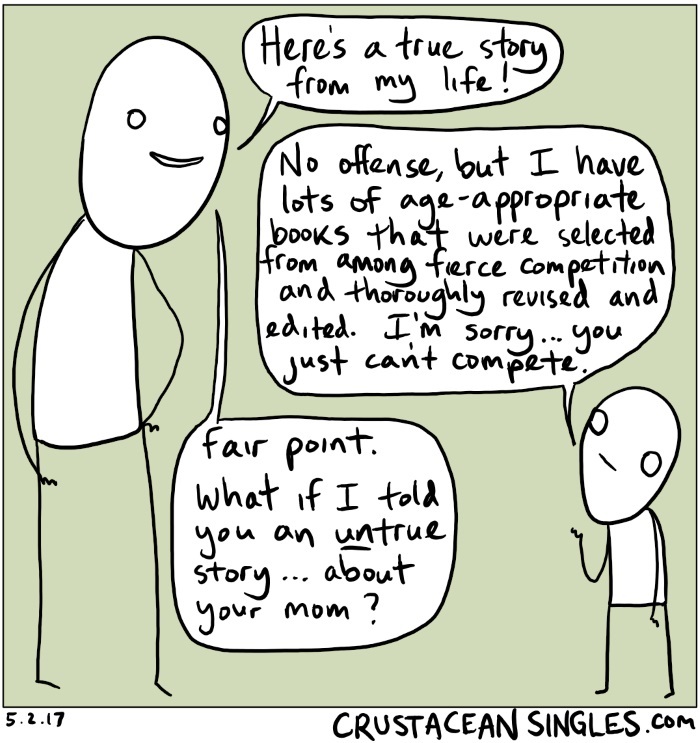 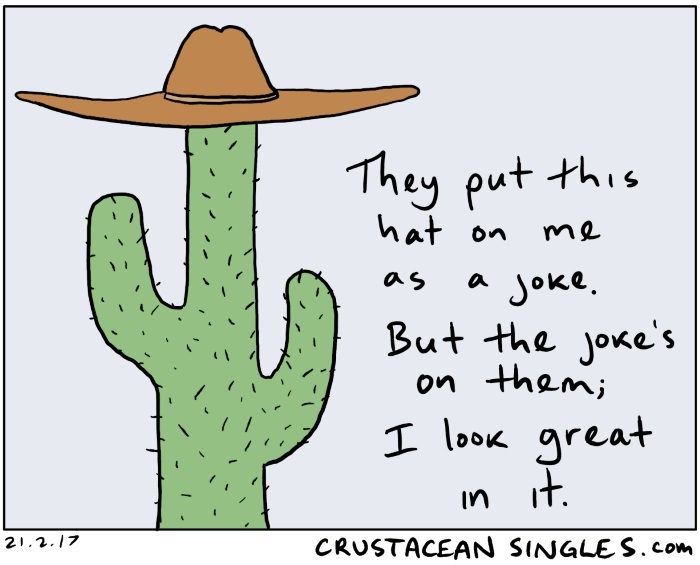 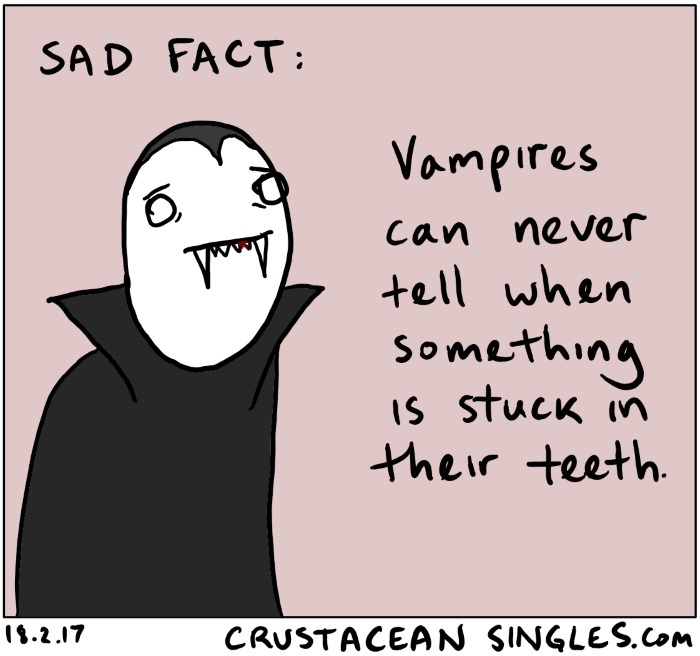 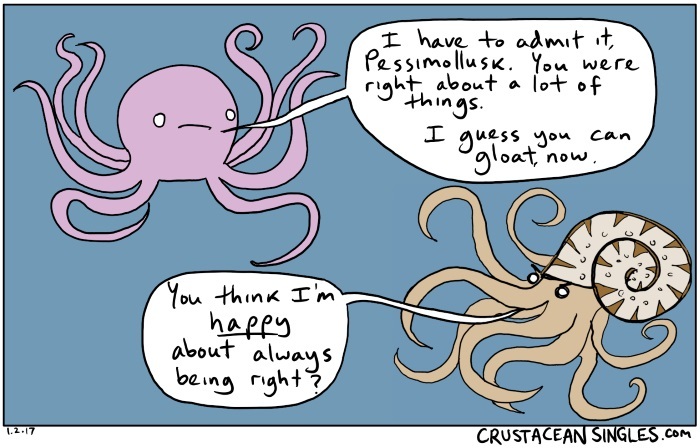 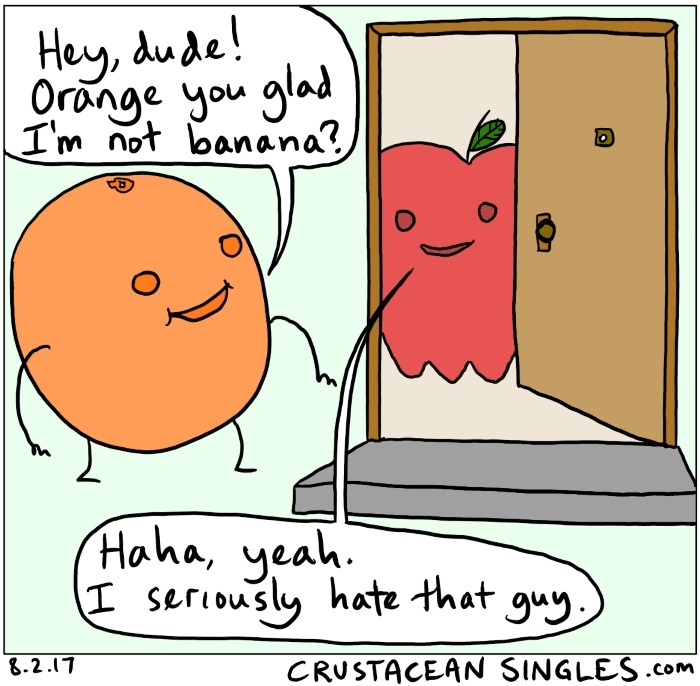 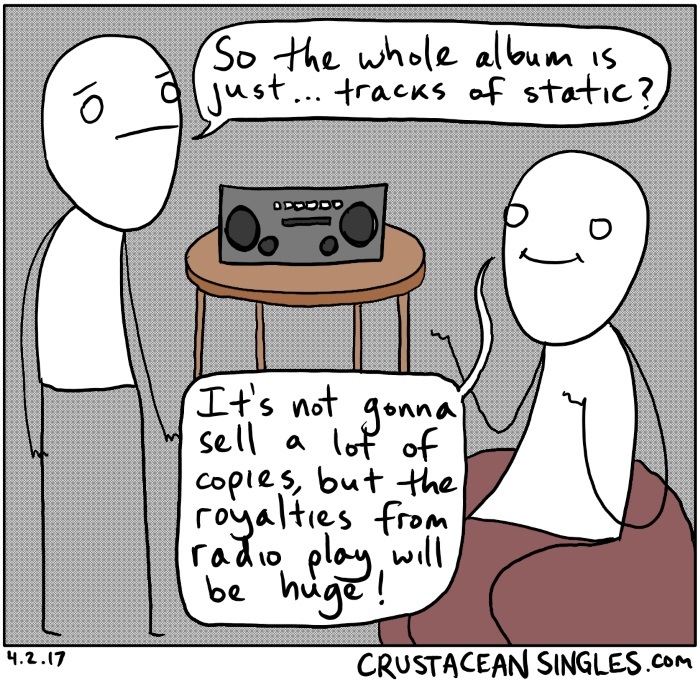 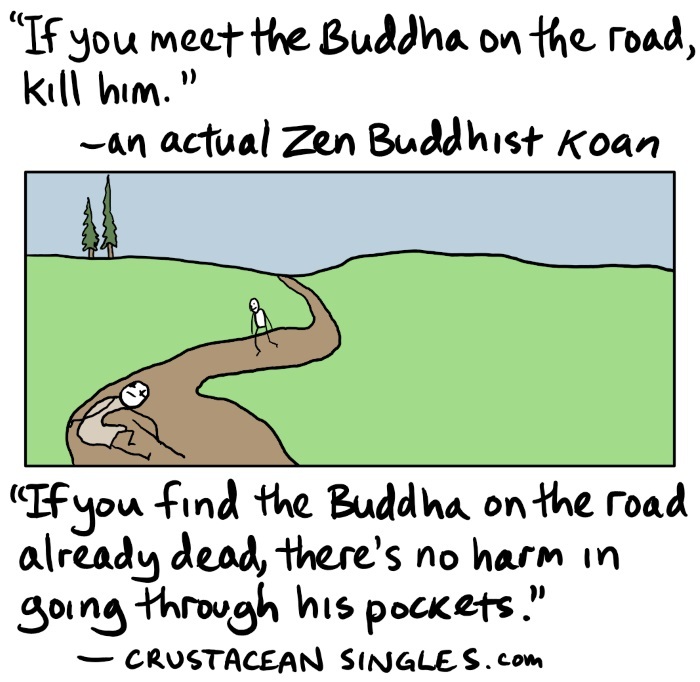 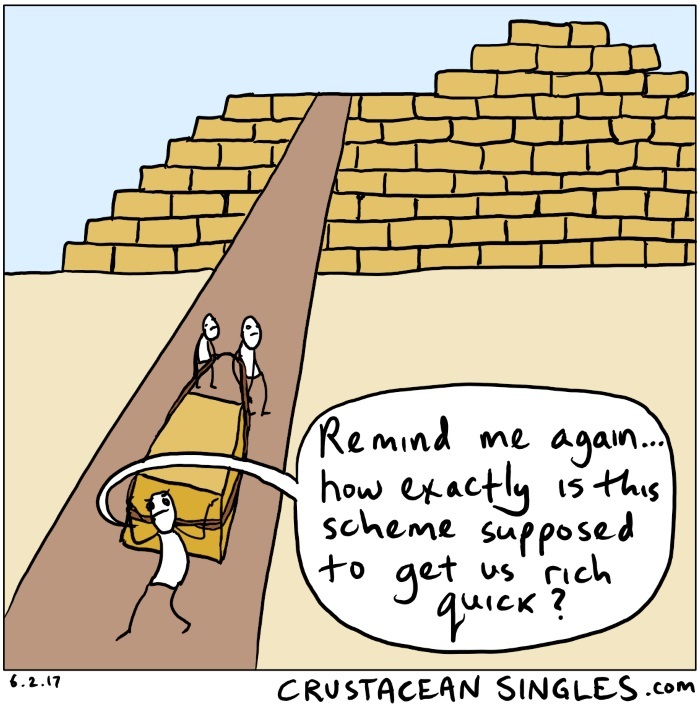 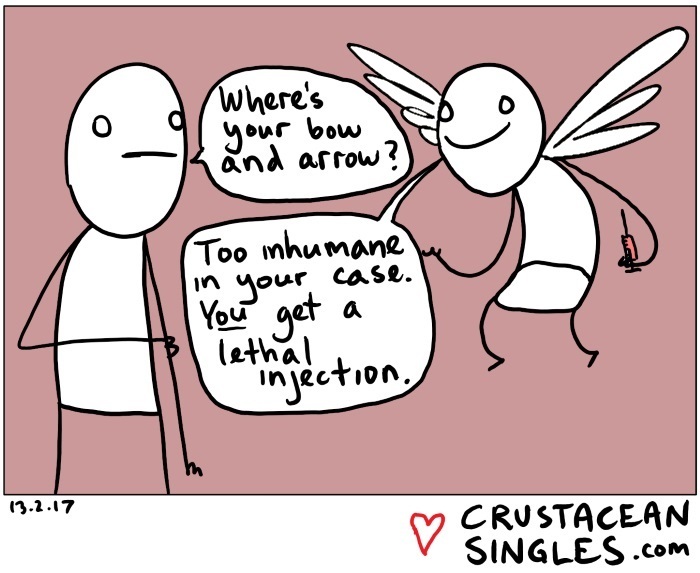 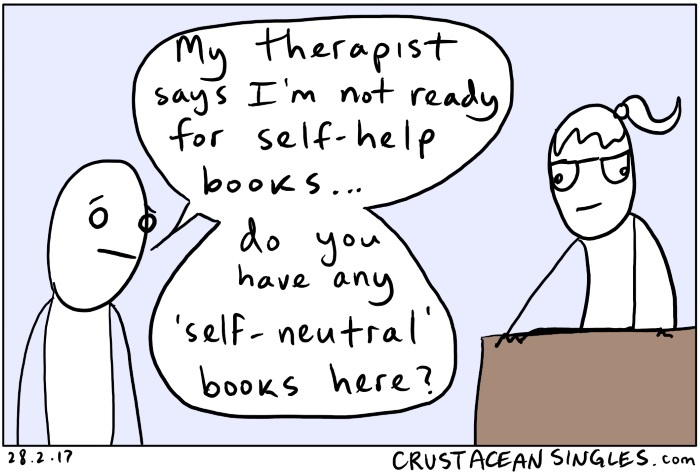 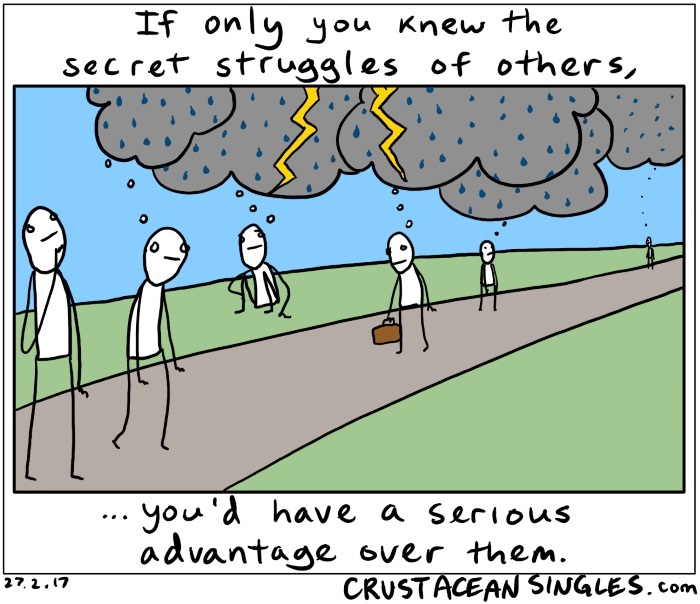 Valentine season is upon us, and Crustacean Singles has got your back. 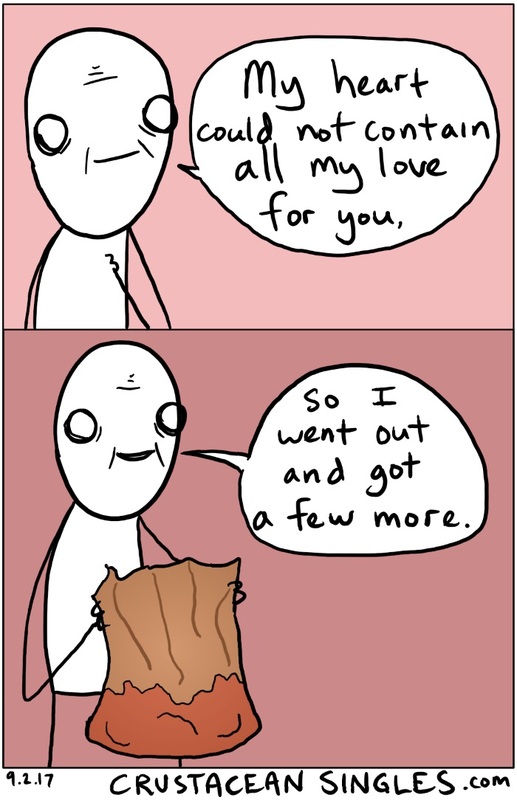 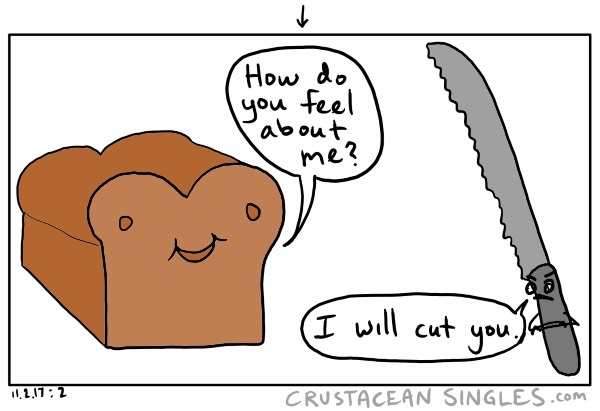 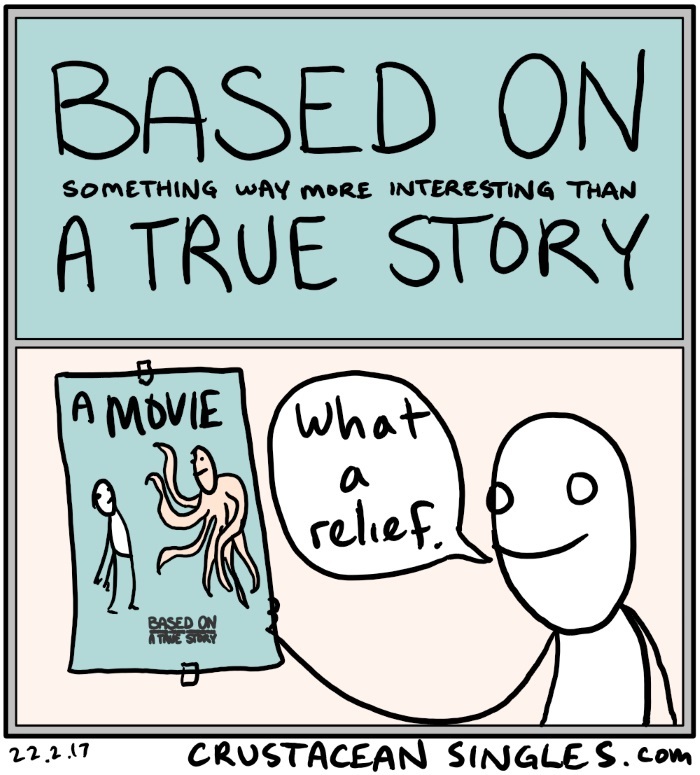 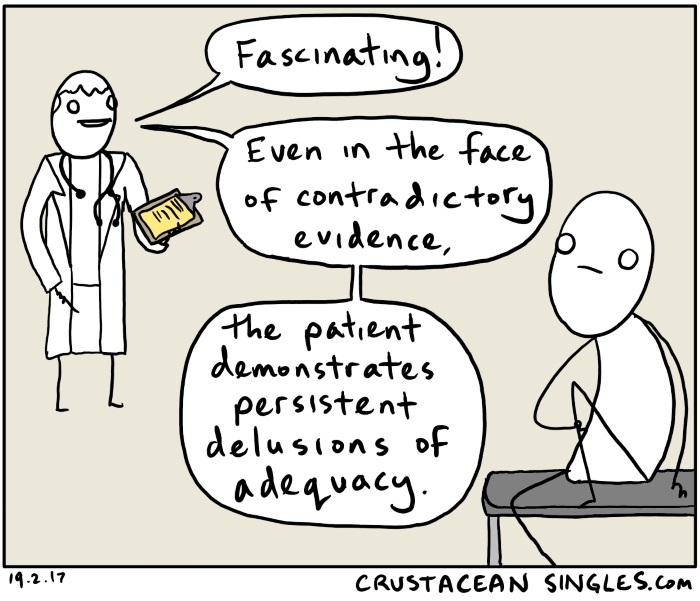 Starting today and through the 14ᵗʰ, there will be at least one cartoon you can use to express your true feelings to that special someone.